Check back often to learn more about the client presenters at this year’s TeleTracking Client Conference. Unlike typical trainers or keynote speakers, Jake Poore spends most of his time in the trenches of healthcare, working side by side clinical and non-clinical care team members on every step of the patient experience. 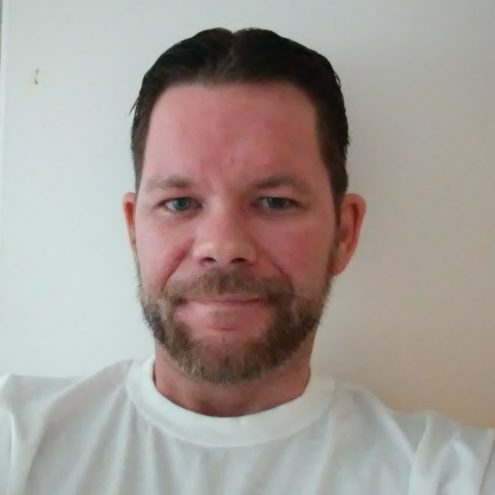 You may find him shadowing a nurse on a medical-surgical floor, observing pre-op surgery, secret shopping the waiting room of a doctor’s office or conducting patient focus groups. 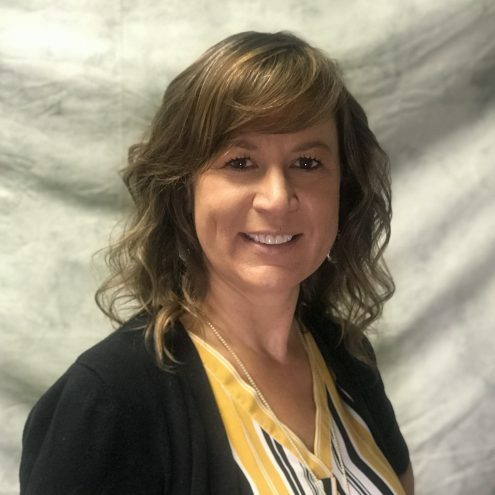 Desiree Jacobs has been the Manager of Clinical Bed Management for the last three years and was previously the Assistant Clinical Manager/Charge RN on med/surge 6 years prior. She is BSN RN-BC (Board Certified in Gerontology) and currently enrolled in MSN Executive Track at Chamberlain University. As Sr. Director of Carilion Clinic’s Transfer and Communication Center, Melanie has led an initiative to bring a myriad of departments and teams into a centralized location and unified process. Passionate about patient access and throughput, continually strives to improve access to care for patients in their community. Carla Moreno has more than 20 years of experience as a Registered Nurse; a vast majority of her professional career has been spent Directing Emergency Departments and leading Performance Improvement teams. Her passion is throughput and assuring patients are placed efficiently and safely. She joined the South Texas CHRISTUS Health Team in April of 2017 which covers San Antonio to the Corpus Christi. As is her nature, she formed a team and started the TeleTracking journey the very next month. Within 6 months she had gone live with the Transfer Center and Capacity Management suite at 10 facilities and 3 Free-Standing ED’s. With the success of this initiative CHRISTUS will be consolidating additional ministries into her present day CHRISTUS Command Center. Her team is slated to manage 4 ministries with a total of 18 facilities by EOY 2019. 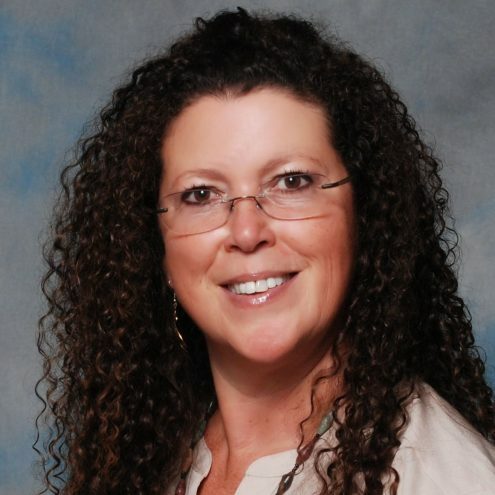 Lisa Maples is the Director of Centralized Patient Logistics for Health First in Melbourne, Fl. Her responsibilities include leadership for Bed Control, Centralized Registration, First Flight, Non Medical Stretcher, Patient Flow Administrators and the Transfer Access Center. She brings more than 25 years of nursing and leadership experience to her role. Previously working in Emergency Department settings, including Level 1 Trauma Centers, Lisa brings a unique perspective to her areas of current responsibility. She has articles published in the Journal of Emergency Nursing and Nursing Management. Lisa earned her BSN from the University of Indianapolis and her MSHSA from the University of St. Francis in Joliet, Illinois. Angela Davis has an Associate’s Degree in Business Management and is currently working on her Bachelor’s Degree in Business Science. She has 25 years of Law Enforcement experience and has been working for MedStar Good Samaritan Hospital for the past 14 years. Angela started out as a Sitter for patients and was then promoted to the Hospital Security department. She then applied to work as a PRN in the Patient Transport Department, so for a period of time, she was working both in the Patient Transport and the Security Departments. In 2011, Angela was offered the Team Lead position for the Patient Transport Department and, 4 years later, was offered the manager position for both the Patient Transport and Service Response Center Departments. As of April 2018, she took on managing the Telephone Operators and is currently the manager for the Patient Transport, Service Response Center, and the Telephone Operators Departments here at MedStar Good Samaritan Hospital. 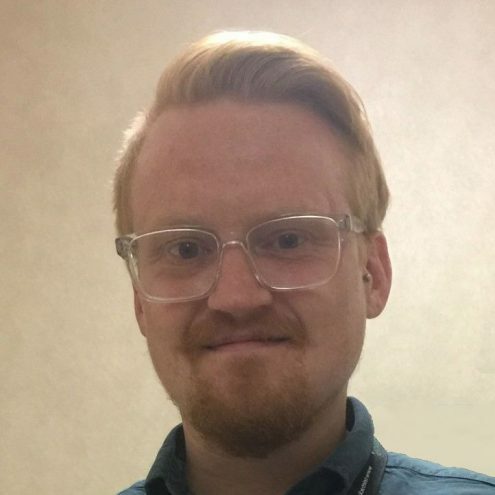 Justin Bury is an Assistant Director for the Environmental Services Department at MedStar Washington Hospital Center. In the nearly 2 years that he has been there, he has served on various committees and focus groups doing root cause analysis in an effort to reduce turnaround time and increase patient throughput. Since implementing various changes involving technology and best practices, the hospital has seen up to a 20 minute decrease in overall turn time. Susan Kilgore, RN, is the Vice President Patient Management/Rural Outreach for Methodist Healthcare in San Antonio, TX, and winner of the inaugural DAISY Award for Extraordinary Nurses in Patient Flow. Susan has been in healthcare for more than 30 years and with Methodist for 28 years in various leadership roles. 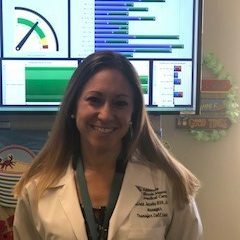 Christina McGuirk RN, BSN, MSHA, NEA-BC, CENP, is the CNO at Orlando Health Central Hospital. 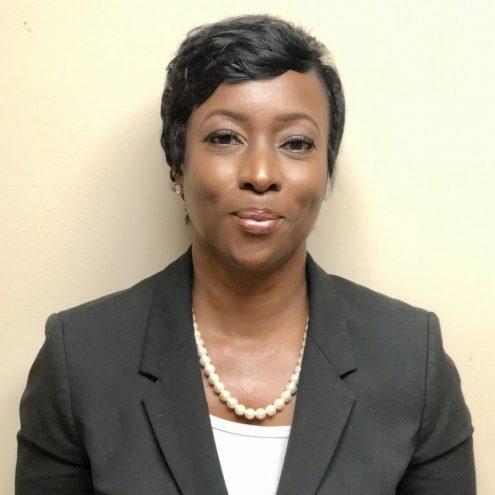 She is responsible for executive oversight of nursing services at Health Central Hospital and serves as a member of the Health Central Executive Team and the Orlando Health Executive Nursing Cabinet. Christina received her Master’s degree in Science from the University of St. Francis in Health Services Administration. Christina is also a graduate of both Valencia Community College and University of Central Florida for Nursing. 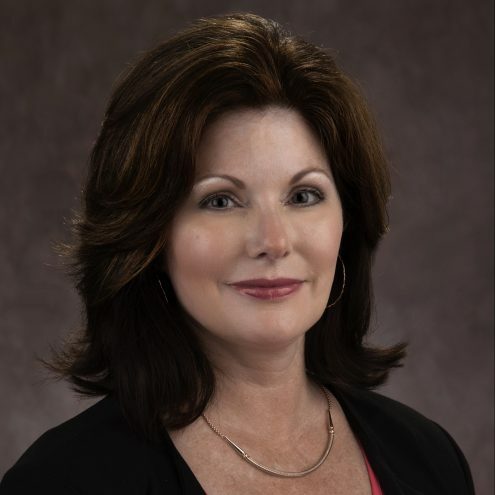 She is a Certified Nursing Executive at the advanced level by the American Nurses Credentialing Center and Certified in Executive Nursing Practice by American Organization of Nursing Executives. Christina is the Executive Champion and Chair of Health Central’s Throughput Council, facilitating key discussions and supporting through removing barriers and optimizing resources. 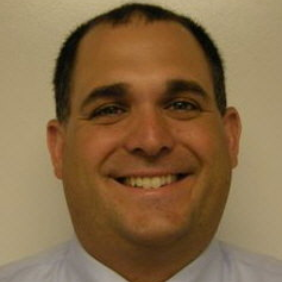 Marc Lillis MBA, CMRP is the Administrator- Allied Health at Orlando Health- Health Central Hospital. He is responsible for the oversight of support services to include EVS, Centralized Transport, Food and Nutrition, and Supply Chain. He received his Bachelors in Supply Chain Management from Florida State University and his MBA from Western Governors University. Marc is a Certified Materials and Resource professional by the American Hospital Association. Marc led the TeleTracking implementation for EVS and Transport. He also chaired sub-committees focusing on process change to include Turnaround times in Lab, Radiology, Transport and EVS. 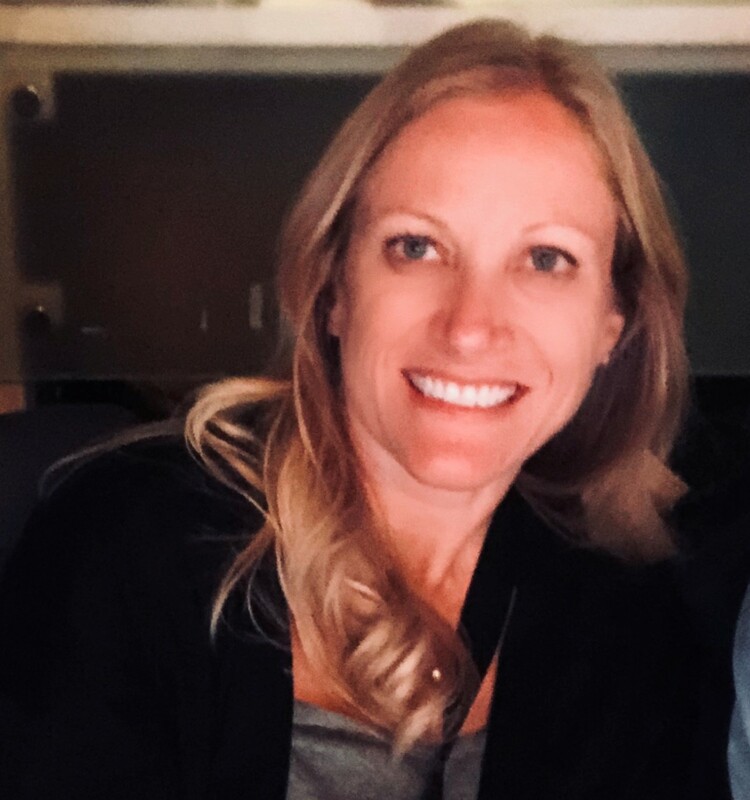 Stephanie Mannin is a Registered Nurse at OU Medical Center, Oklahoma City, OK. She has a bachelor’s degree in Nursing from University of Nebraska. Her title is Sr. Clinical Coordinator and is responsible for Capacity Management and TeleTracking utilization across campus. Stephanie leads of team of dedicated staff whose focus is improving patient throughput. Dr. Eric A. Brown has served as the System VP for Patient Flow & Care Innovation for Palmetto Health in Columbia, SC since August of 2016. In this capacity he has led the construction of a comprehensive flow improvement strategy for this four-hospital system by chartering a dedicated team, reengineering countless processes to improve efficiencies across the organization, and optimizing health IT systems, including TeleTracking, to create a data-driven enterprise. Additionally, Dr. Brown has served as the Physician Executive (CMO) at Palmetto Health Richland, the flagship academic hospital of the Palmetto Health system, since February of 2014. Prior to that time, he served as the Executive Director of the Palmetto Health – University of South Carolina School of Medicine Simulation Center from its inception in 2006. 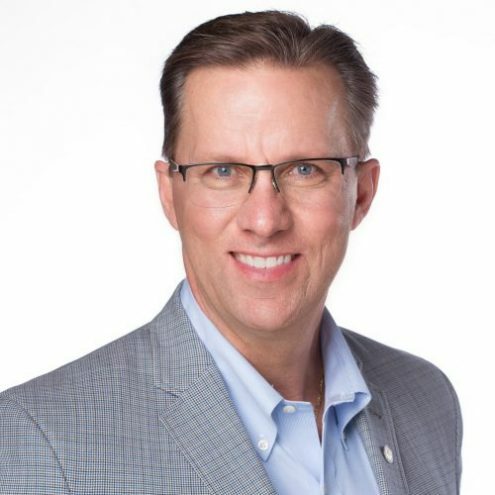 He has held a number of leadership roles in the simulation arena including Chair of the Public Affairs and Government Relations Committee for the Society for Simulation in Healthcare and a member of the Board of Directors. Dr. Brown also served on the Board of Directors for the Advanced Initiatives in Medical Simulation (AIMS) for 5 years, an organization dedicated to simulation advocacy on a federal, state, and local level. He has regularly visited South Carolina legislators on Capitol Hill to discuss the benefits of simulation and support for pending legislation to advance this cause. 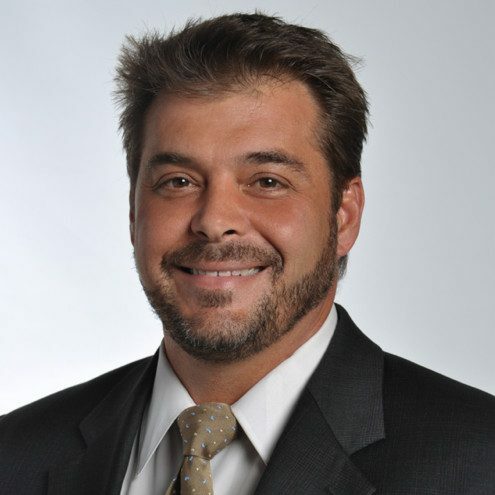 He is a board certified Emergency Medicine physician, faculty member with the Palmetto Health Emergency Medicine Residency Program, and Fellow of the American College of Emergency Physicians. 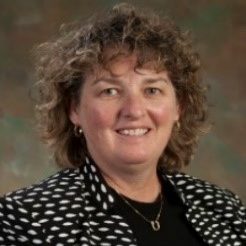 Tricia Nelson is responsible for the Operational Logistics and Service Operations Center at Providence St. Joseph Health, Everett, WA. She has spent the past 5 years designing and developing a multidisciplinary Service Operations Center focused on transparency, collaboration and partnerships with all caregivers. Her strategic innovative contribution and program development leads the Ministry with the first of its kind Command Center, working fluidly to reduce patient length of stay, improving outcomes, increasing satisfaction while reducing operational costs. 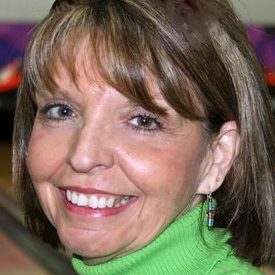 Patches serves as executive leader to the GoodHealth Solutions Center Bed Board & Transfer Center, Centralized Telemetry Monitoring Unit & the E-Sitter program. Additionally, Patches serves as Director of Clinical Informatics & Analytics for GoodHealth, part of Ascension Texas/Seton Healthcare Family. Patches has experience in clinical hospital operations, enterprise level clinical informatics & Analytics supported by deep expertise in organizational change management at the enterprise level. 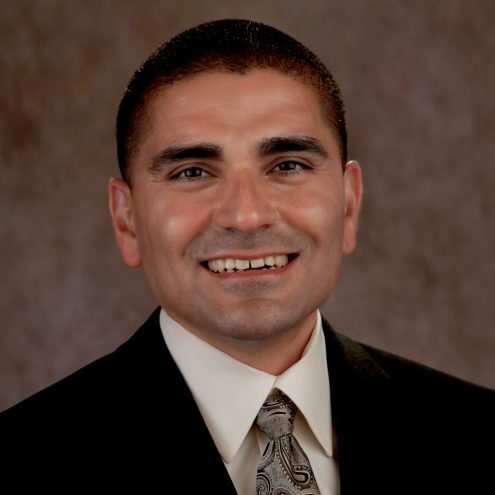 Daniel Palma has been a registered nurse for 16 years and is certified in leadership through AONE. 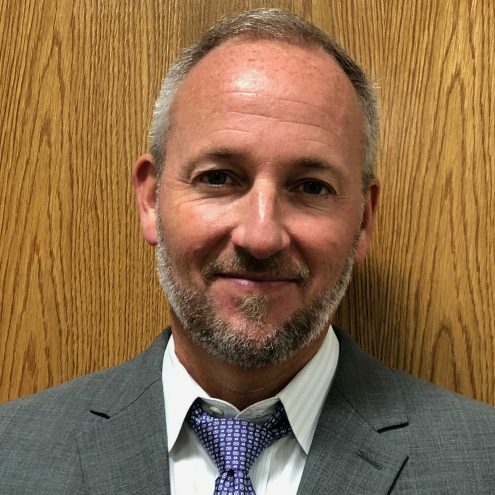 During his 8 years at Torrance Memorial Medical Center, Daniel took on the role as chair of the leadership council, helped establish the professional development pathway and leadership academy for new leads, and is involved with patient throughput and length of stay. Daniel’s dedication to streamlining processes that directly impacts patient safety is evident with the VIDA program. 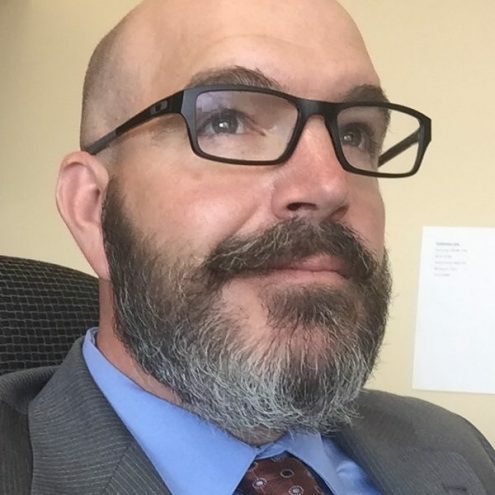 Jeremiah Hargrave is responsible for directing and improving Torrance Memorial Medical Center’s Clinical Quality, Accreditation, and Lean programs, while increasing front-line engagement and process improvement capabilities, which helped led to the organization’s first 5 Star CMS Quality rating. 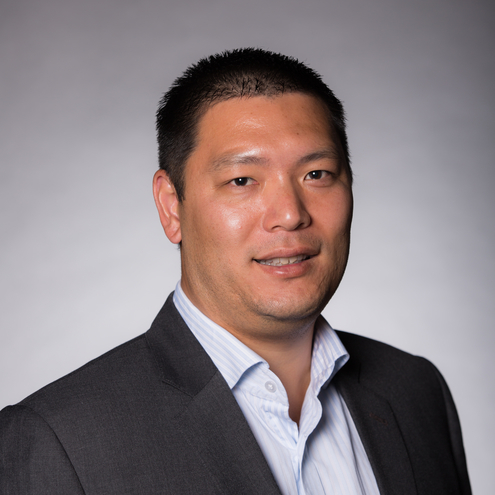 Jeremiah is experienced in the deployment and spread of complete Lean Operating System; responsibilities include strategic planning, executive coaching, Lean training, mentoring, and hands-on deployment of Lean. 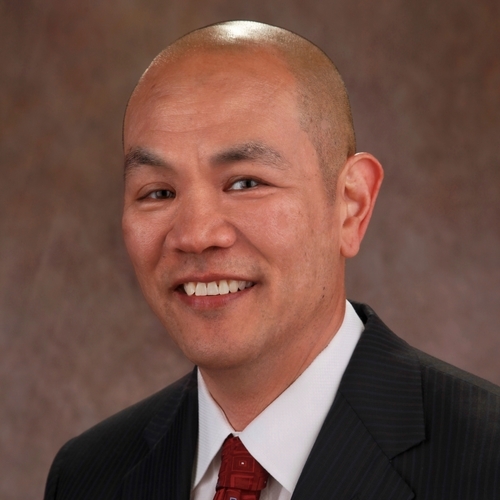 Sean Yokoe has been a registered nurse for 13 years, with the last 10 years in leadership, all at Torrance Memorial Medical Center. Sean obtained a MS and BA from San Diego State University and a BSN from Chamberlain. He is also certified in leadership through AONE. 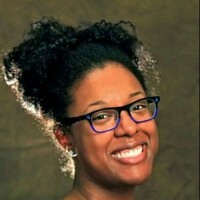 Shanna Hall is an accomplished and motivated leader with extensive experience leading people, new program development, building teams, strategic planning, and enhancing program utilization. 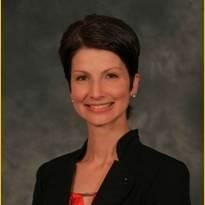 Her combination of clinical, operations, marketing, and financial aspects of the heath care business experience aided in her development of hospital based Vein Center, Cardiac Cath Lab, Open Heart Program, and Five Star Healthgrades Cardiac Surgery Program, leading Torrance Memorial Medical Center through the successful development of trauma program ground up to Level II trauma designation. Shanna is recognized for her ability to develop collaborative multidisciplinary approaches for excellent patient outcomes. Larissa Thorniley, MHA, BSN, RN is the Director of the UCHealth DocLine Operations Communication Center (DOCC). Larissa has 17 years of nursing experience including leadership and hospital operations. She has most recently been part of leadership team to design and implement the new DOCC. 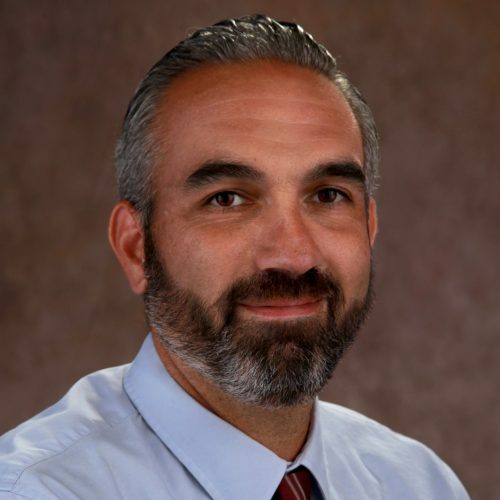 Rob Leeret is the Sr. Director of the UCHealth DocLine. UCHealth is an eight-hospital, rapidly expanding academic medical system with over 1,700 beds and a significant presence in every major city throughout Colorado. Since opening its 2,000 square feet operations center in 2015, all facilities are now serviced by DocLine, which is staffed with registered nurses available 24/7 to assist and facilitate all phases of transfer and consultation, including physician-to-physician contact, registration, bed assignment, and the facilitation of patient transport to ensure that caregivers are prepared for the patient’s arrival. Anne Koontz began her career at UPMC Shadyside in 2005 after graduating from the UPMC Shadyside School of Nursing. Nursing is Anne’s second career. She worked in Human Resources for various companies around the Pittsburgh area before deciding that nursing was the career for her. She started as a Graduate Nurse in 2005 at UPMC Shadyside’s Emergency Department. She enjoyed the fast past and varying patients. Anne moved into the Capacity Management office as an Administrator on Duty in 2011. While working in that office she earned her Bachelors in Nursing in 2013. 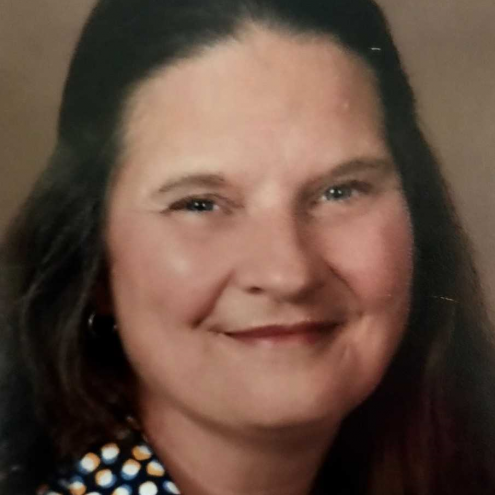 During her time as an Administrator on Duty she helped roll out TeleTracking XT. She also chaired the Support Services Council for 2 years, whose council members comprise all departments that support the nursing staff. 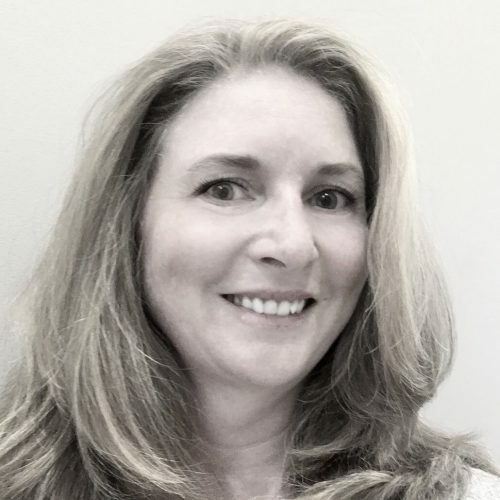 In 2015 Anne became the Clinician of the Capacity Management department where she started working on discharge metrics with the medical units at UPMC Shadyside. Anne became the Manager of Capacity Management in 2016 and currently works with all teams at Shadyside to improve capacity management, improve discharge metrics, allocate resources to create appropriate staffing ratio’s and bed availability. Currently Anne is in school at Carlow University to achieve a dual Masters in Nursing and Business which she will complete in May 2019. Outside of work Anne enjoys spending time outdoors; hiking, kayaking, biking and camping with her husband Scott and children Will, 15 and Emma, 12. Atlee Schrock has been with UPMC for six years and has worked in health care IT for nine years. He is a systems analyst who supports TeleTracking, mainly focusing on day-to-day, server, and large screen support. He has three-year-old twins, likes to play futbol, and is proud to have worked in Antarctica as a janitor. 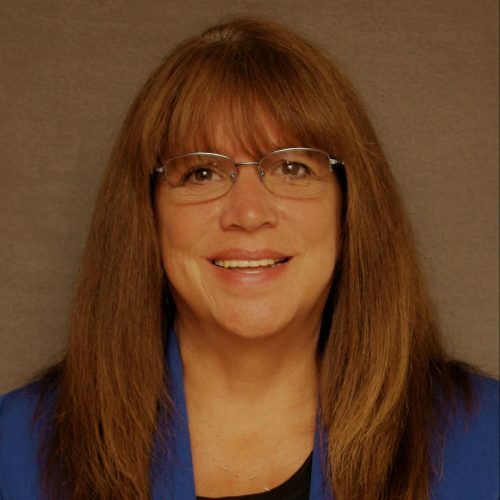 Joan Kennedy started her career at UPMC in 2004 and is the operational lead for UPMC’s implementation of Capacity Management Applications platform in 18 hospitals and 4 skilled nursing facilities. Joan provides extensive support and project management expertise in moving this large Pennsylvania Health System to an Enterprise Platform. 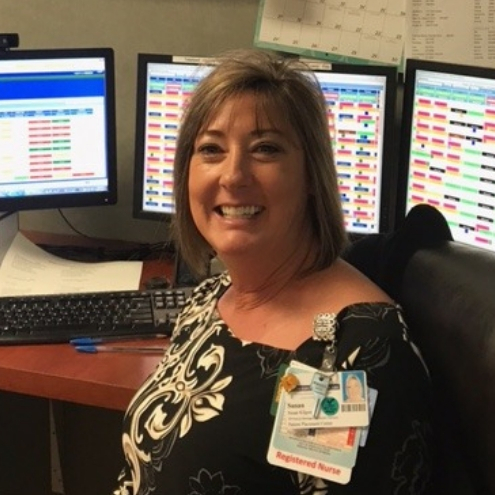 Joan is currently working to improve the efficiency of Patient Placement, Environmental Services and Patient Transport leveraging data to streamline processes and increase the use of best practices at all facilities. 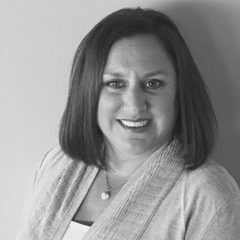 Michaele Kennedy began her career at Children’s Hospital of Pittsburgh in 1999 after graduating from Carlow College with a Bachelor’s of Science in Nursing. She completed a Master’s Degree in Nursing with a focus in Administration and Leadership from California University of Pennsylvania in August, 2016. Michaele started at Children’s Hospital of Pittsburgh as a staff nurse on the Oncology/Bone Marrow Transplant unit. She advanced to the role of Administrator on Duty where she was responsible for hospital operations on the off-shifts and weekends. In that role, Michaele became interested in process improvement. She progressed to the role of Patient Flow Coordinator. As a Patient Flow Coordinator, Michaele became passionate about improving flow, managing beds and overall hospital throughput. Along with the UPMC Capacity Management Team, Michaele led the design and implementation of TeleTracking XT Capacity Management Suite at Children’s Hospital of Pittsburgh of UPMC. In January, 2017 Michaele transitioned to UPMC Presbyterian, the flagship of the UPMC Health System, where she is currently the Manager, Capacity Management and Administrator’s on Duty. She is responsible for capacity, flow and related process improvement projects. Michaele is a member of many strategic teams at UPMC Presbyterian focused on improving flow within the hospital and improving the process of outside referrals and admissions. 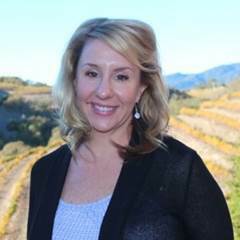 Michaele enjoys spending time outside work traveling with her husband Mike and their 12 year old daughter, Rylie. Laura Duncan-Graham, MHA has an accomplished 12-year career within healthcare. Her interests lie within data analytics and financial improvements. She has served mid-sized nonprofits, including two skilled nursing facilities and a retirement community in Pittsburgh by substantially improving marketing and financial metrics. She is completing a second Master’s degree in Healthcare Informatics, and brings those skills within her responsibility for UPMC’s expanding behavioral health service line. The service line includes 9 behavioral health units across three states and the centralized admissions center called PsychCare+.